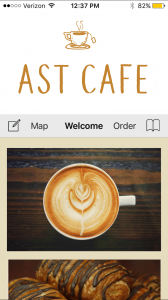 Fully integrate and manage your online ordering, branding, customer loyalty, and content with a personalized phone app from AST. Creating stronger branding by having your logo on a personalized app! With a surge in the use of mobile apps and the use of app alerts, your business will always be in the loop. 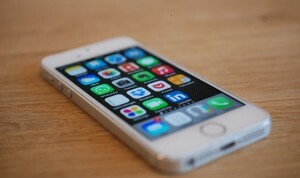 Use your app to create customer loyalty! 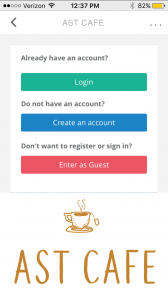 Allow your clients to create an account on the app for easy ordering and access. Their account will be saved. Customers can pay for their order directly on the app with the securest payment gateway possible. Designed to be efficient and easy to use, your app will be available for both iOS and Android!